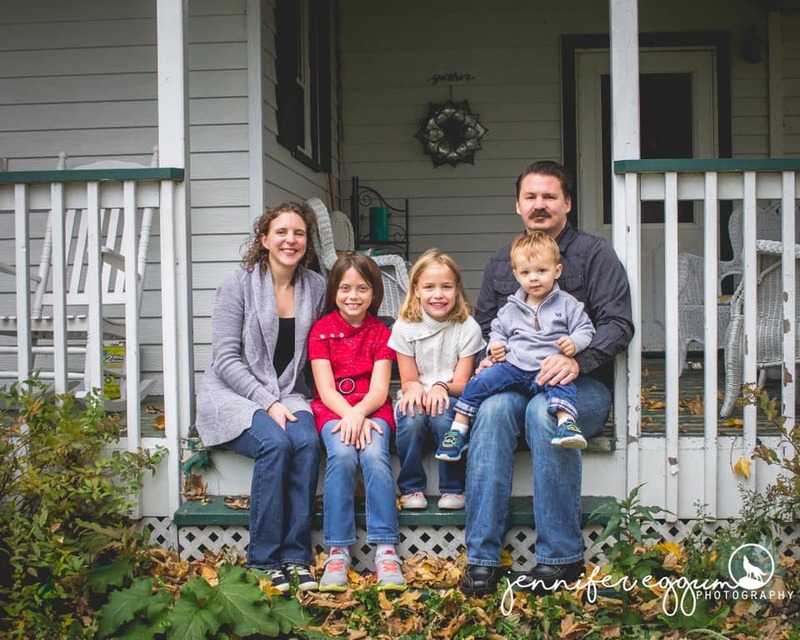 Pastor Ben resides in Lonsdale Mn with his wife Mary and his two children. He attended Brown college and has a bachelor degree in communication and finished his pastoral studies through Berean School of the Bible. 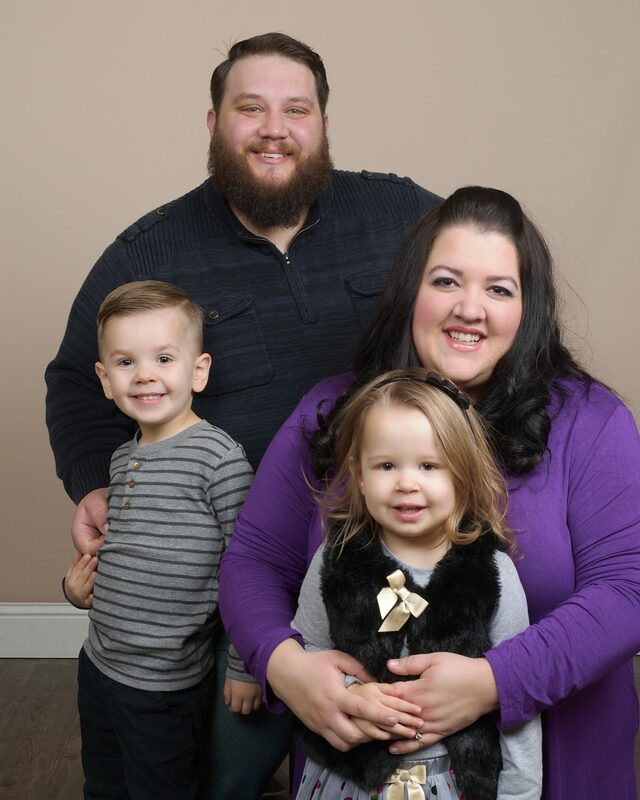 He has served in Lonsdale for the last 9 years and was previously youth pastor at Triumphant Life Church. He transitioned in as the senior pastor in May of 2014. He has a background in recovery ministry due to over 8 years spent working at Minnesota Teen Challenge helping people find Christ and overcome their addictions. Come join us on a Sunday and meet Pastor Ben. Mike has been apart of Triumphant Life church since December 2015. Mike and his wife Kambra live in the Lonsdale community with their 2 young children and their dog Johnny. Mike sees the importance of Men being an active part of the church. He wants to see marriages strengthened, healthy families, and Men who are not just Christians, but followers of Christ! Be on the look out for various Men’s events throughout the year as we Advance in our faith! Marcia is married and lives with her Husband Robert in New Prague.They have 2 grown sons and one daughter in law. The Sammons family has spent many years at Triumphant Life and they are all passionate to see people encounter Christ. One of Marcia’s favorite activities is Camping with family and friends. Marcia’s ministry model comes from Colossians 1:28-29 It is her Hearts desire to proclaim Jesus Christ, To encourage and teach women in Christlike character and allow God’s power to work through her. 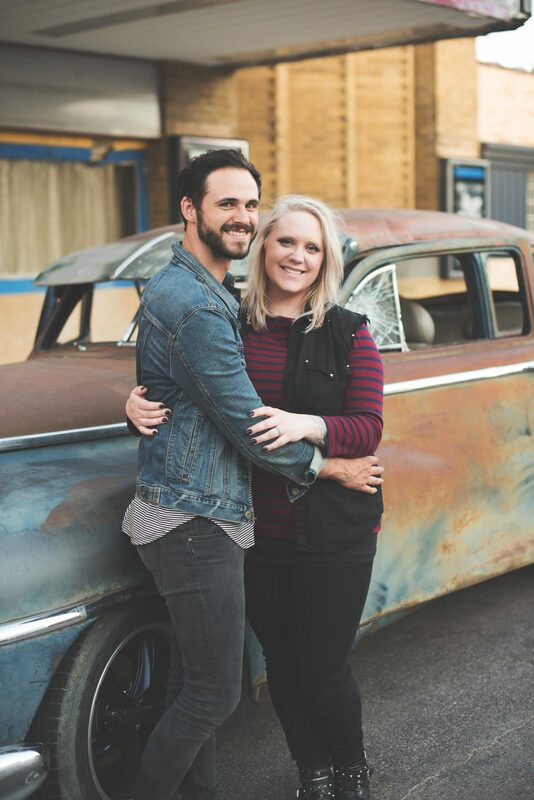 “Joe and his wife, Katie, have been attending Triumphant Life Church for over 4 years, and began leading worship in the fall of 2017. 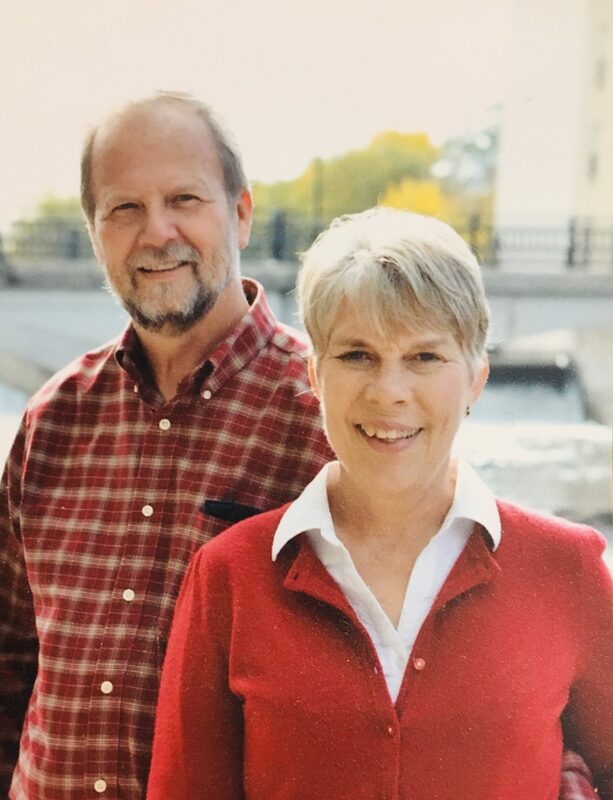 They live in Lonsdale, and have no kids and no dogs… Outside of leading worship they are both involved with multiple ministry’s that use music to share the gospel around the world (Triple Stitch, Steiger International & No Longer Music). They love getting to use their gifts to grow the Kingdom and encourage those around them to do the same.